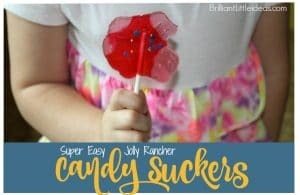 Sick of Thanksgiving food but still want something festive? 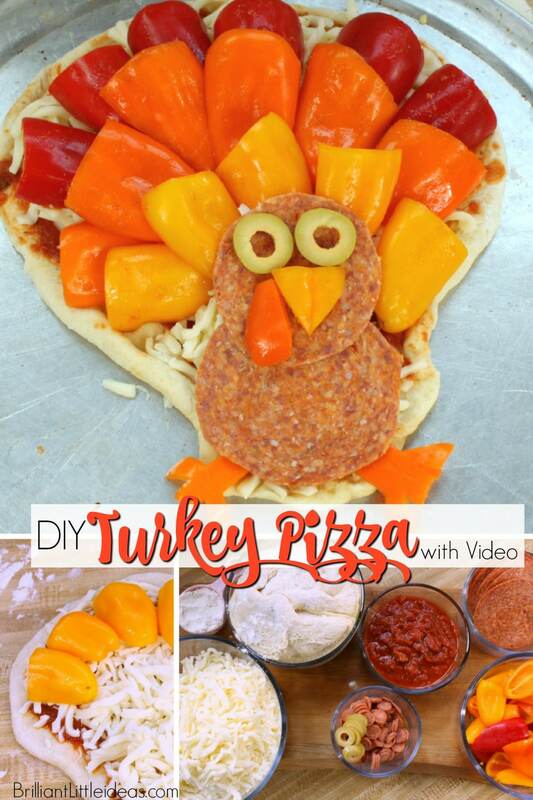 Try this DIY Turkey Pizza for your kids. 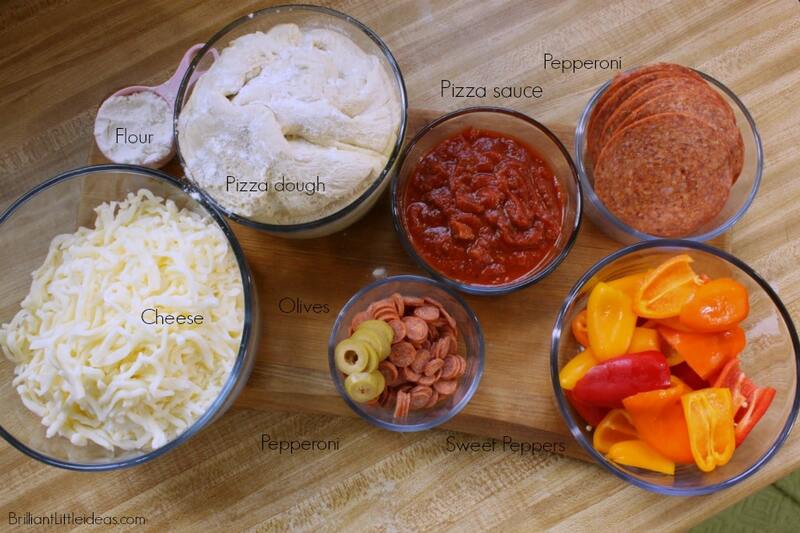 We LOVE pizza at my house. 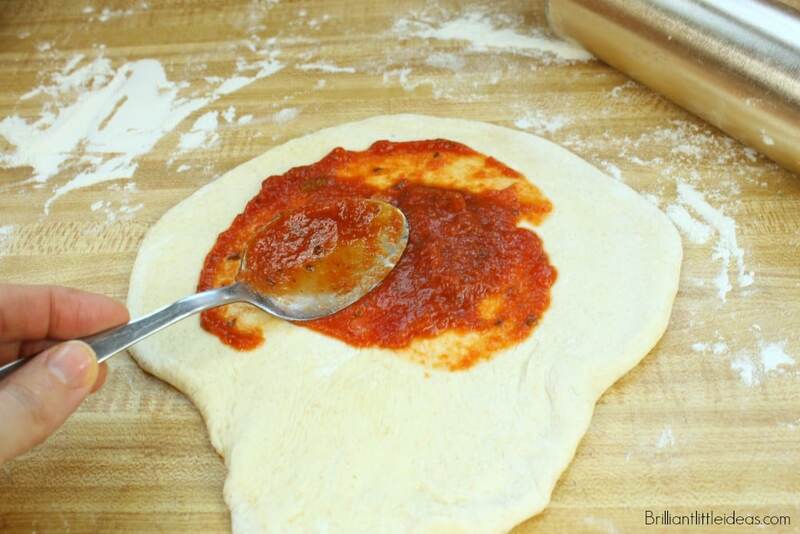 We love it so much that for several years we ate homemade pizza every Friday with my go to recipe, The Best Pizza Dough. 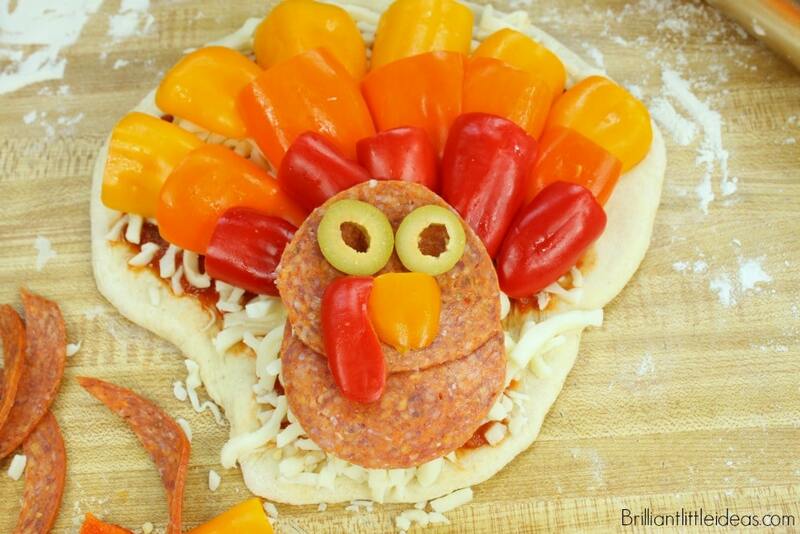 The kids love to change things up and make festive pizzas like this Halloween Spider Web Pizza, or this Snowman Pizza at Christmas. 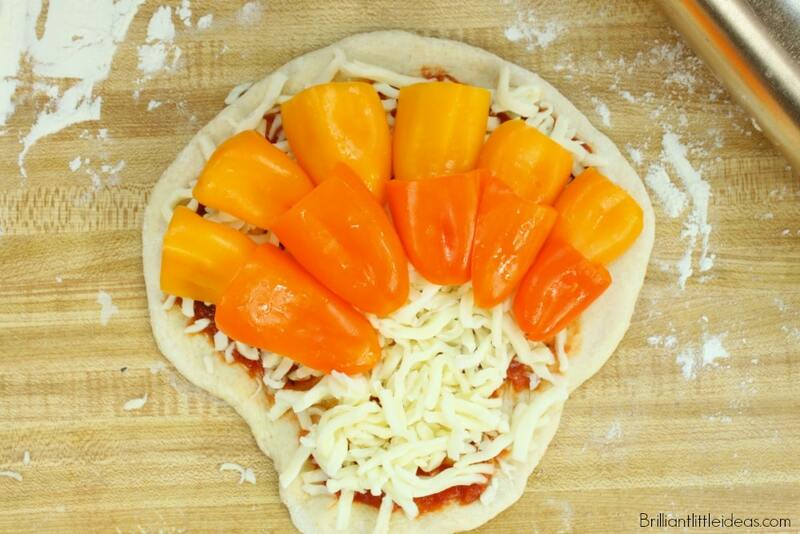 So this year we made a Thanksgiving Turkey Pizza which was a huge hit, and also semi healthy with the bell peppers. Pizza Pan I have several of these. 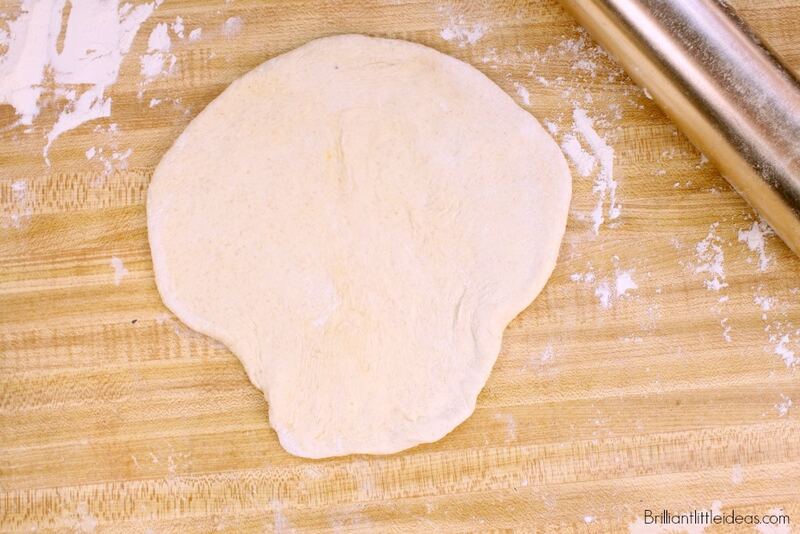 Roll out your desired amount of pizza dough. We put ours into a sort of turkey shape. 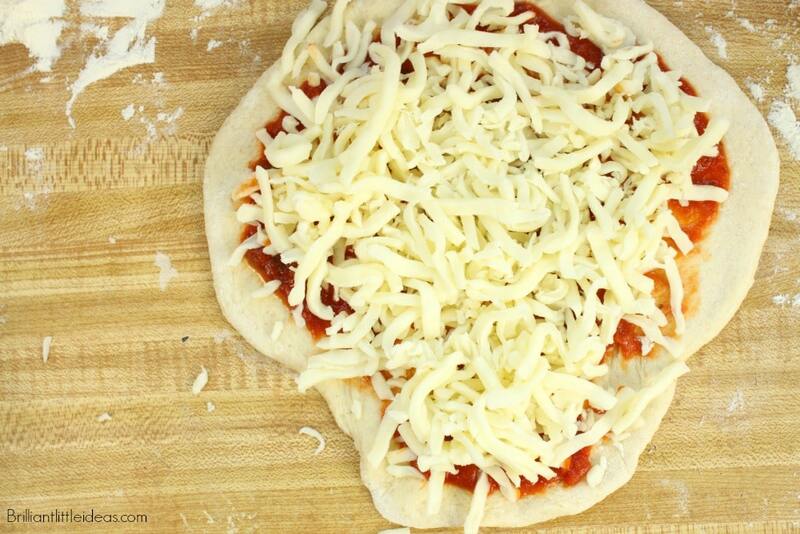 Now top with pizza sauce. 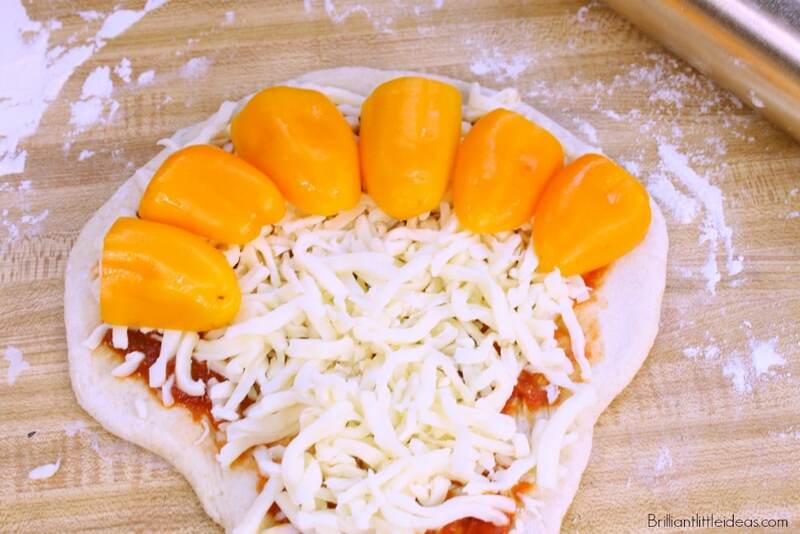 Slice your small sweet peppers in half then making your own design start a pattern for your turkey’s wings. 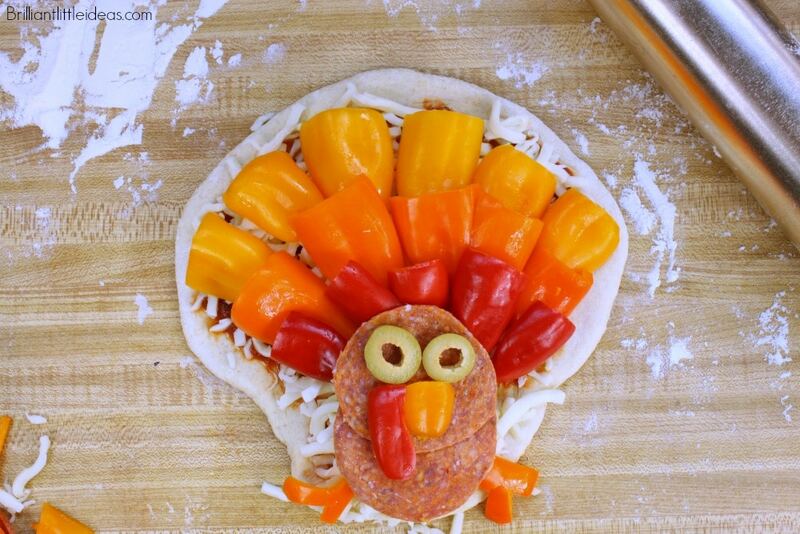 The boys wanted to make 2 Thanksgiving Turkey Pizzas one with the yellow, orange, red pattern and the other with the reverse pattern. 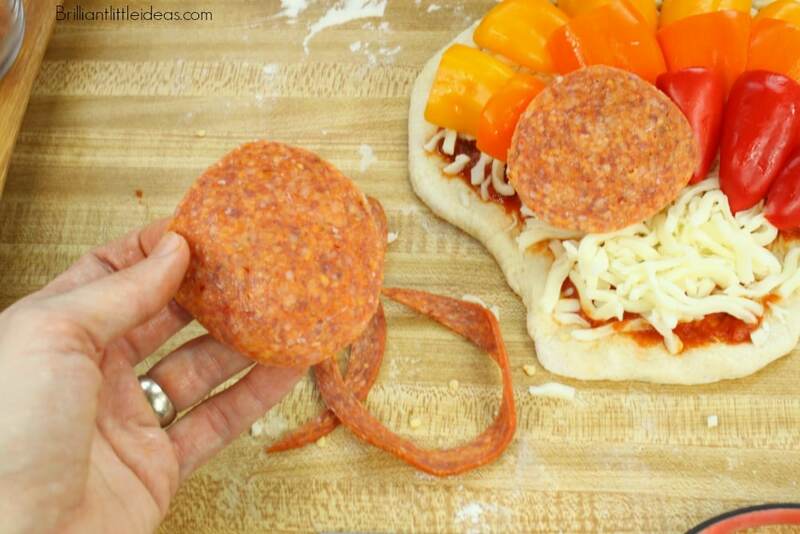 I buy my pepperonis from the deli section at our local story because they are so much bigger. I cut the slices down to what I need with the kitchen scissors. 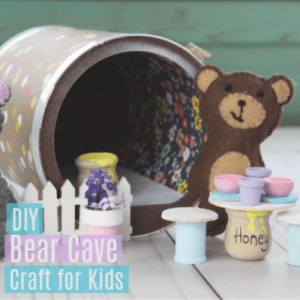 Add some olive eyes and cut out your turkey’s beak and snood (that red thing that hangs by the beak). Don’t forget to cut out some feet for your turkey! 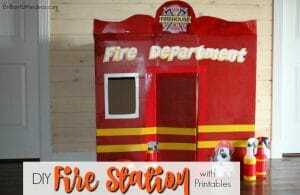 See looks super cute! Cook in the oven 425 degrees for 10-12 minutes. 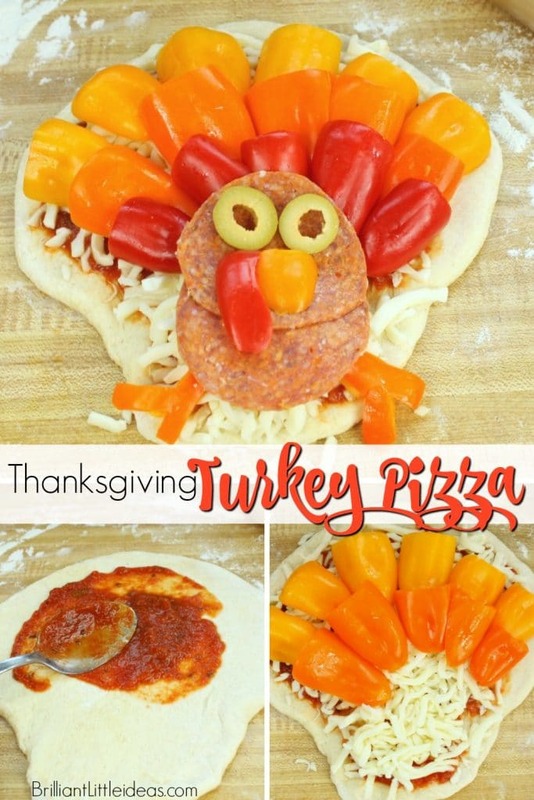 Have you ever made a Thanksgiving Turkey Pizza?